We believe in empowerment. By giving you the tools you need to do your own research, you’re well on the way to learning more about your customers and having the ability to enhance and grow your business. Free downloads with infographics and e-books to help you get practical customer feedback so you can keep doing what’s working, and fix what’s not. Short on time? We’ve got 2 minute videos on creating successful surveys, how to encourage people to do your survey, and video explainers outlining our Survey in a Box. 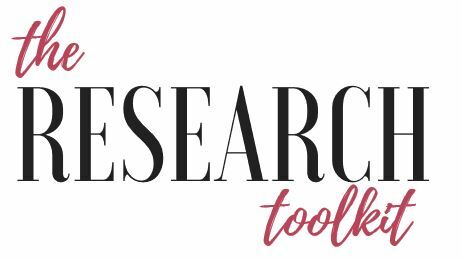 We’ve created the Research Toolkit Academy which has short tutorials so you can learn how to run your own surveys and get valuable feedback from customers.